Sports Rendezvous: Proteas coach Ottis Gibson sets sights on No.1 test ranking. 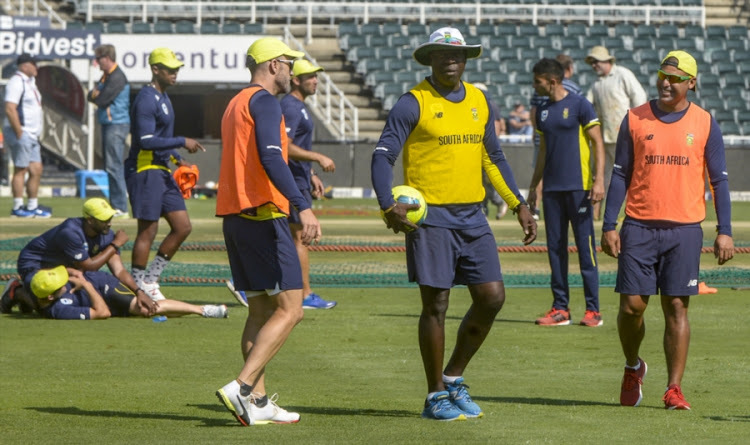 Proteas coach Ottis Gibson sets sights on No.1 test ranking. 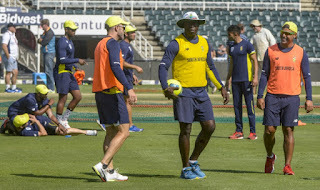 For a man who arrived in South Africa just over six months ago to occupy one of the hottest seats in the country amid mixed reactions‚ Ottis Gibson’s start to his job as Proteas coach has gotten off to an impressive start. At the end of his 10th test match against Australia at the Wanderers on Tuesday‚ Gibson reflected on the ‘enjoyable experience’‚ where South Africa have won eight tests and lost twice‚ with pride. But he was quick to point out that his team remain a work in progress. “I have enjoyed my first six months with the team and it has been quite an experience. "We have won eight out of 10 test matches‚ which includes two big wins over India and Australia‚” Gibson said‚ addressing the media after the last match the series against Australia. Full story at Sowetan Live.